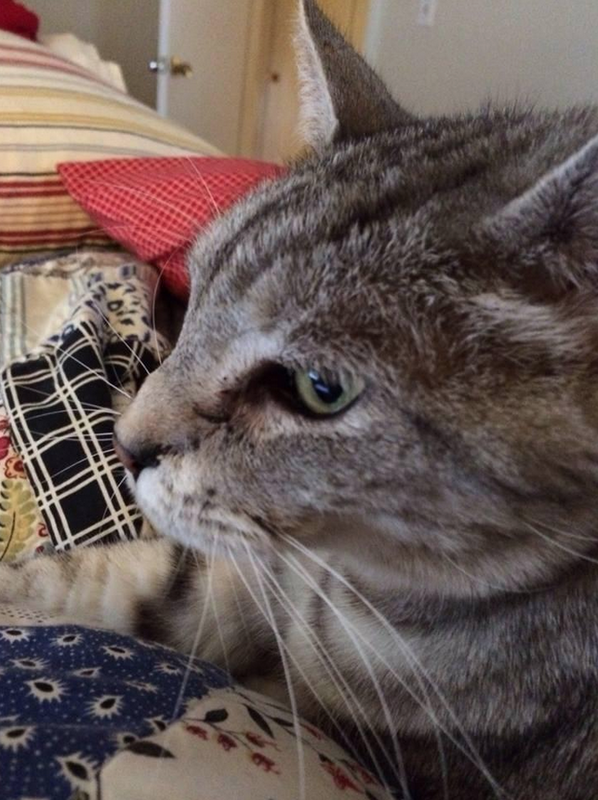 Houston is a large, 17-pound indoor cat who snuck out on April 16. 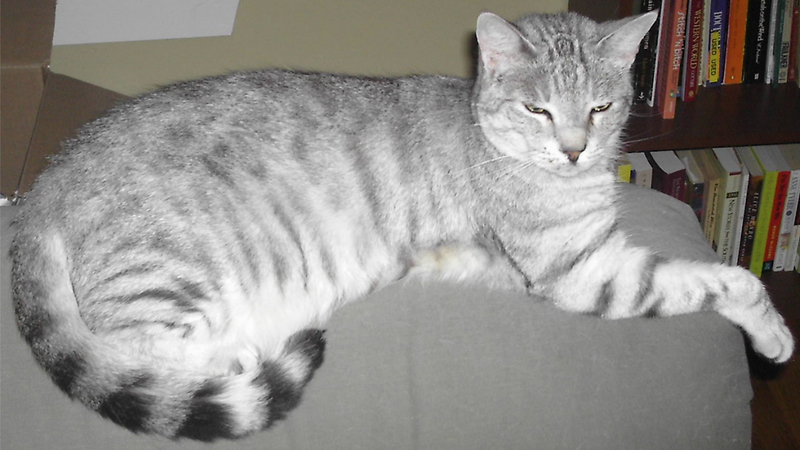 He is a striped gray tabby (no white on paws), male. He lives a few streets from Woodridge. Please contact medlockassoc@gmail if you see him.